Quick Links: Wood and metal wedding bands? Need help finding a book Do you have a tool box with your Shell, Soft Top or Tonneu Cover WTF? Oil Filter question Dash cams? Do you have cold feet in the winter? This design makes way more sense to me than anything else. People can lift all they want but their differential and axle is always in the way. Something a foot tall will stop you if its directly in your path. I want this. I would wait until 2025 if you wanted the diesel it is Jeep so it should take 5 years for them to finally fix it and make it worthwhile. 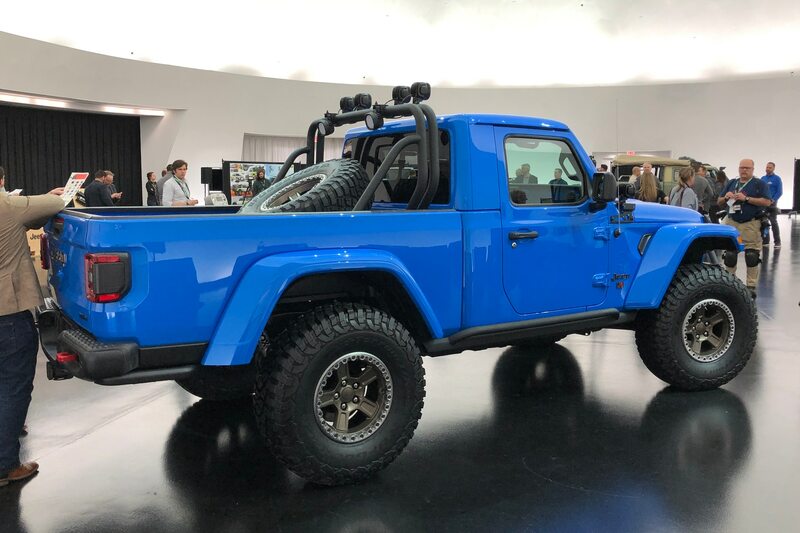 I do like them and am thinking about it but I had enough problems with a Wrangler and that was the reason I went to the Tacoma. I guess I will follow the gladiator and see how it works out and what types of problems it had. The Wrangler JL was riddled with problems when it first came out and there were some seriou issues, not something like the transmission hunting for gears.